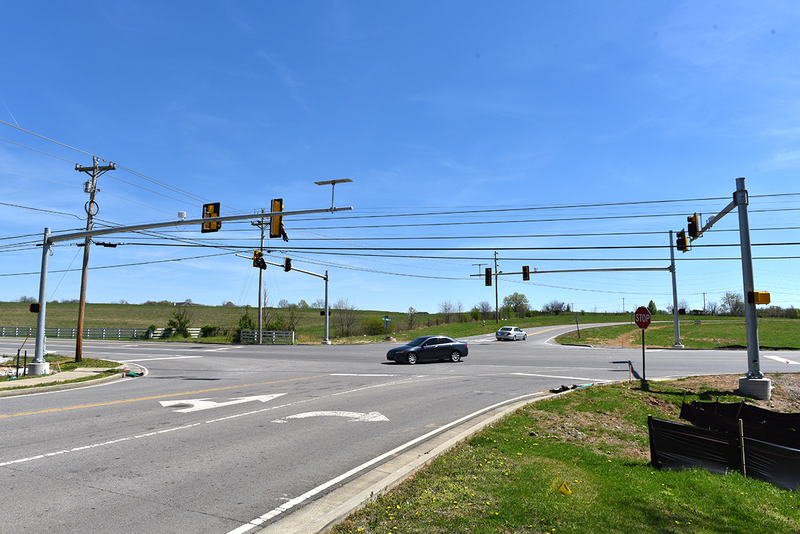 The Miles Johnson Parkway traffic signal will begin its activation sequence on June 7, 2016, and will flash amber for about one week to allow traffic to get accustomed to an active light at that location. The amber flash is a warning indication but does not change the current intersection rules (through traffic does not stop on U.S. 31). Beginning Tuesday, June 14, the signal will become fully operational. Please exercise caution at this location while traffic assimilates to the new orientation.